South Africa is one of the most adored countries in Africa. 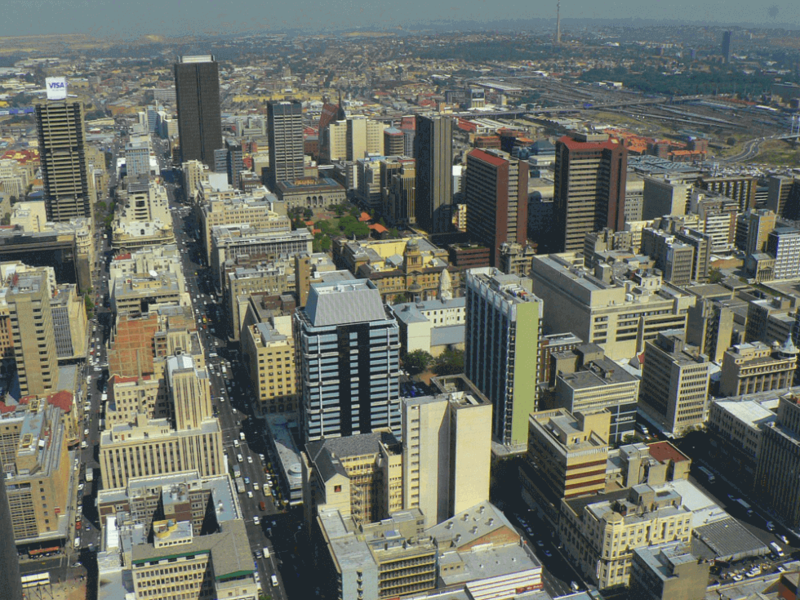 Taking a look at the famous Johannesburg, there are plenty of things to do in Johannesburg and even more for your eyes to explore. Popularly known as the city of gold, you can imagine the fantastic stuff you are likely to encounter as you maneuver through the streets. There is too much sauce in just one city. Below is a list of Johannesburg (also called Jo’burg, Jozi, and E’Goli, the “city of gold”) places and activities that you visit or take part in once you land in this exciting town. The old Mandela’s home located at 8115 Vilakazi Street is one of the most visited places in Johannesburg. It was his private place for a whopping 14 years although he stayed there on and off. 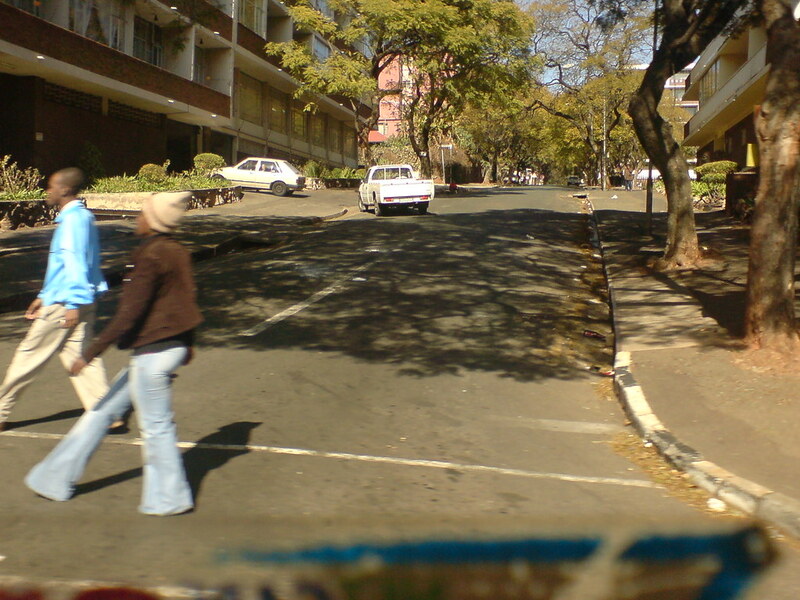 This street is also known to be a host for two Nobel peace prizewinners. Being the only one in the world, you can’t miss the chance since not everyone can help the urge to tour it. 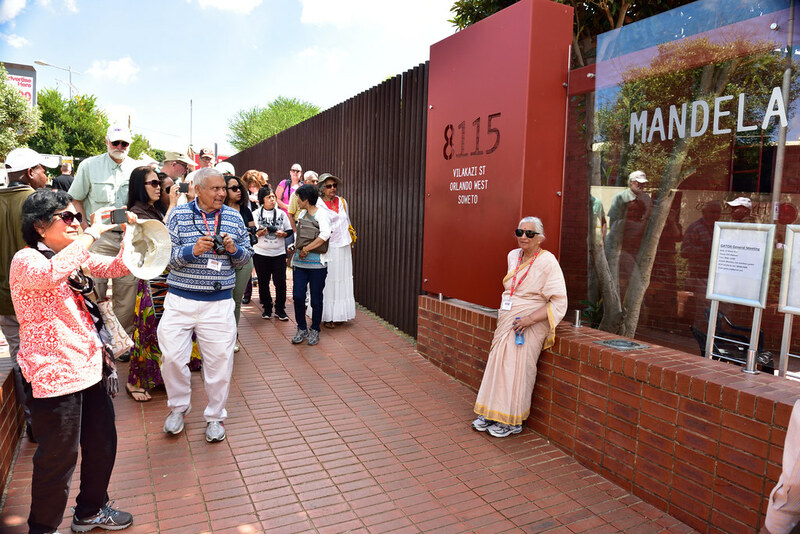 The farm is located in Rivonia and is one of the Johannesburg tours that will teach you some history about South Africa on apartheid. It was used as a safe house for the African National Congress. Most of the anti-apartheid activists were arrested in this particular location. 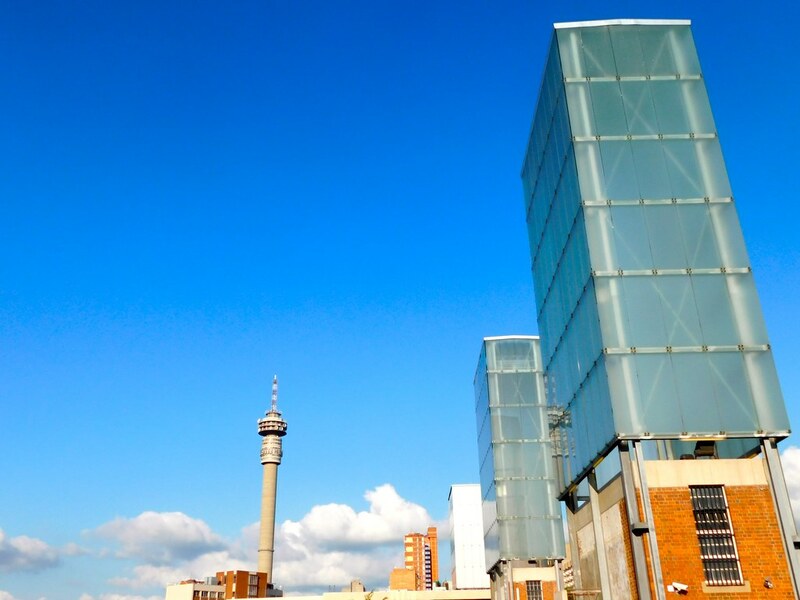 Constitution hill located on Kotze Street was a former prison that later became a museum. If you want to get in-depth information about the South Africans struggles for independence, this is the place you should visit. It is the most massive bridge in South Africa that has been constructed using cables. It is a perfect treat for your eyes especially at night because its lighting resembles a rainbow. 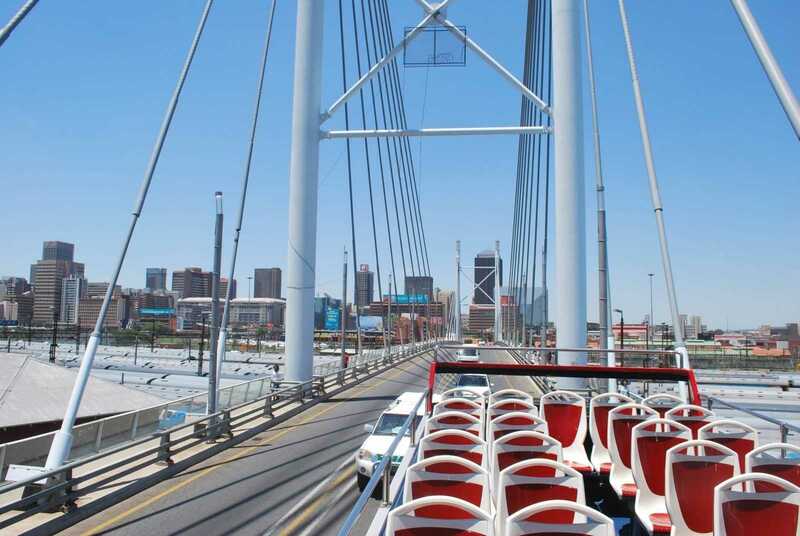 Do not miss out on the beauty of this bridge once you visit Johannesburg. Shopping is one of the fun activities when you go out. 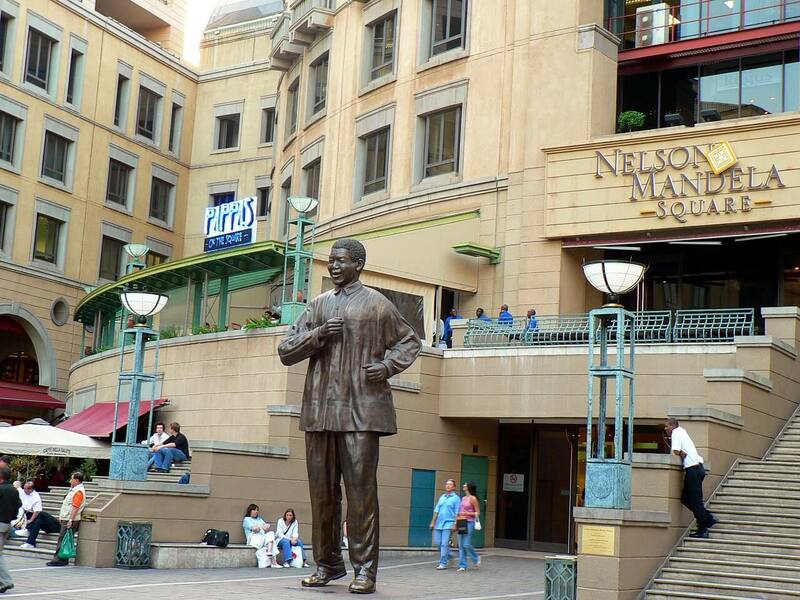 In Johannesburg, the Mandela square has the most magnificent shopping spots. Their prices are very affordable, and you will surely enjoy a wide range of offers each day. You cannot afford to overflow your shopping basket. This town is the host to Nelson Mandela’s house and one of the most disadvantaged in South Africa. Commonly known for its street art, you can also interact with the locals as you treat your taste buds to delicious cuisines, etc. Are you a shopaholic? 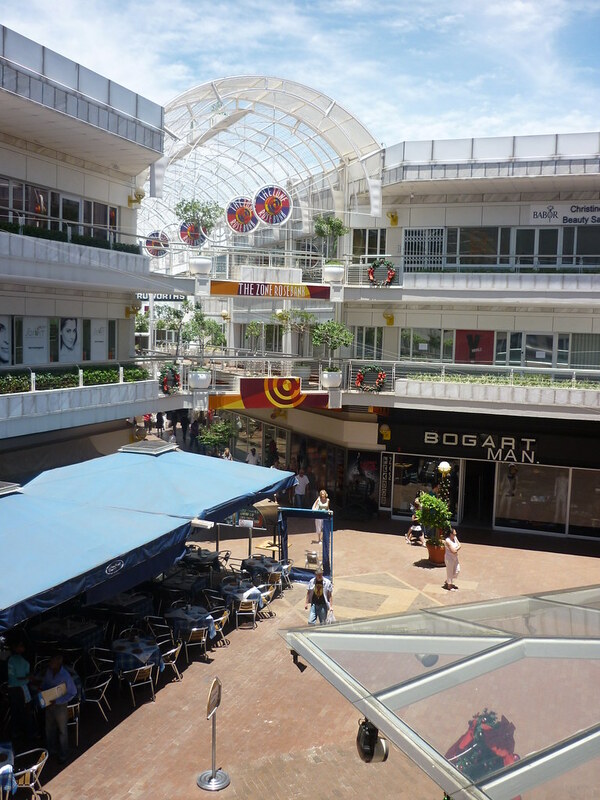 You are missing a lot if you just never shop in one of the best malls in South Africa. This is a home to great eateries as well as high-class entertainment. You can never get bored at the Rosebank Mall. People who love shopping for unique stuff always find their way to the neighbor goods market. Clothing, art, and crafts, as well as fresh farm products, are readily available in this market at a pocket-friendly price. 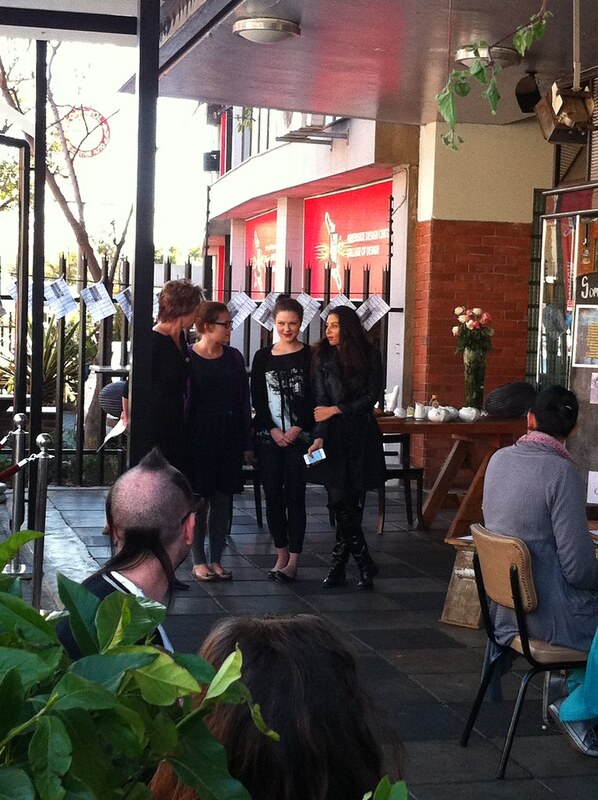 The life of the inner city is reflected in the market on main located at 264 Fox Street, City, and Auburn Gauteng. The organic market is an excellent place to spend your afternoon enjoying the sunshine. You will also find a variety of art and crafts, fresh produce and plenty of foods to munch. If you love reading, there are loads of books available for you. This haven is situated at 25 Braeside Street. As the name suggests, the foods served here are more than delicious. You can never have enough of what they offer. Visit them every Sunday and get a taste of fresh meals. All the farm products sold in this market are produced locally and are organic. Johannesburg has the friendliest people you will ever meet. Despite the fact that the city is busy with activities, the people will always be ready to give you a warm welcome. Greenside has a number of pubs that leave you spoilt for choice. You can as well try them all and get a taste of each. If you are keen on saving, this should be your go-to place. It has cheap eateries and a number of middle-class bars. Visit this second oldest bar in Johannesburg to experience a touch of the good old days. The place is always booming with fresh energy as most youngsters spend time here. Classy bars and pubs are at your service to crown your parting and entertainment needs. No trip to Johannesburg is complete without visiting Soweto, a township in the South-West of the city. 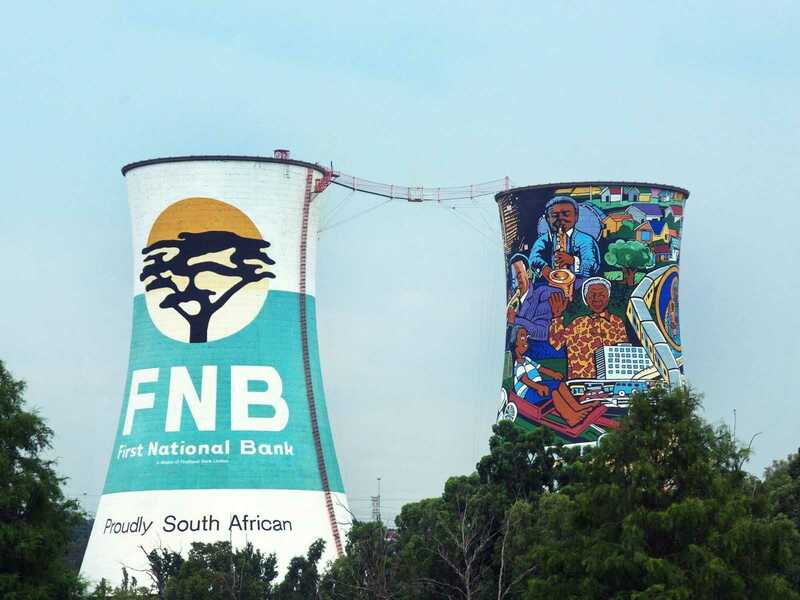 Things to do in Soweto including Hector Pieterson Museum, Vuyo’s, Mandela House, Orlando Towers, Regina Mundi Church, Kliptown, Vilakazi Street, Sheebens, dining experience and a taste of township life, adventure activities, Walter Sisulu Square of Dedication. 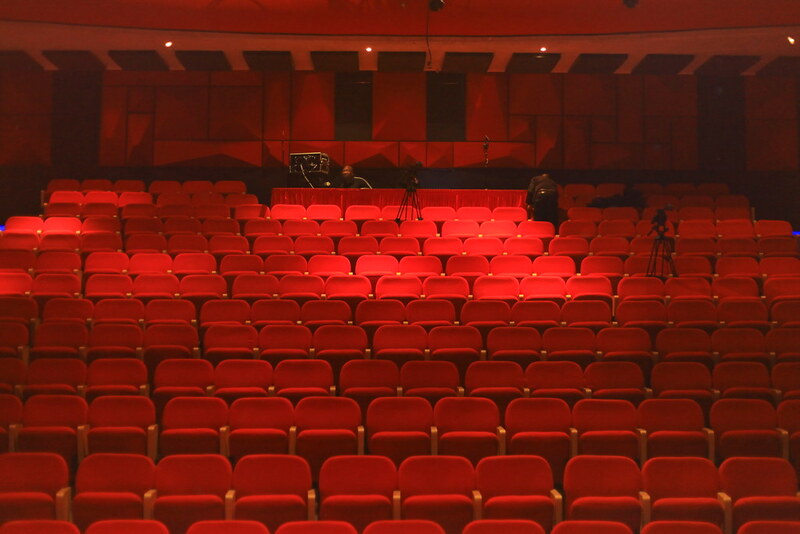 Spend a night in this famous theatre and get yourself entertained. Animal fanatics have not been left out. 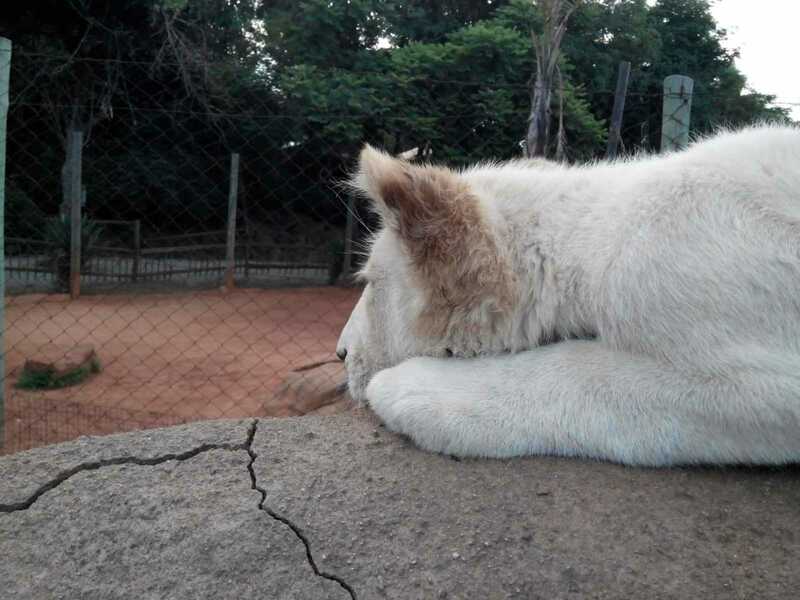 This zoo has a large number of animals found in South Africa so you can learn something about their wildlife here. Overcome your phobia of heights by bungee jumping between towers. You will have an experience that you are not likely to forget anytime soon. It might be a chance for you to explore a new hobby. As you have seen, Johannesburg is a city beamed up with activities for you. Visit the place and enjoy doing what you love. You can also try out new things to do in Johannesburg since there is always a first time for everything and have fun.